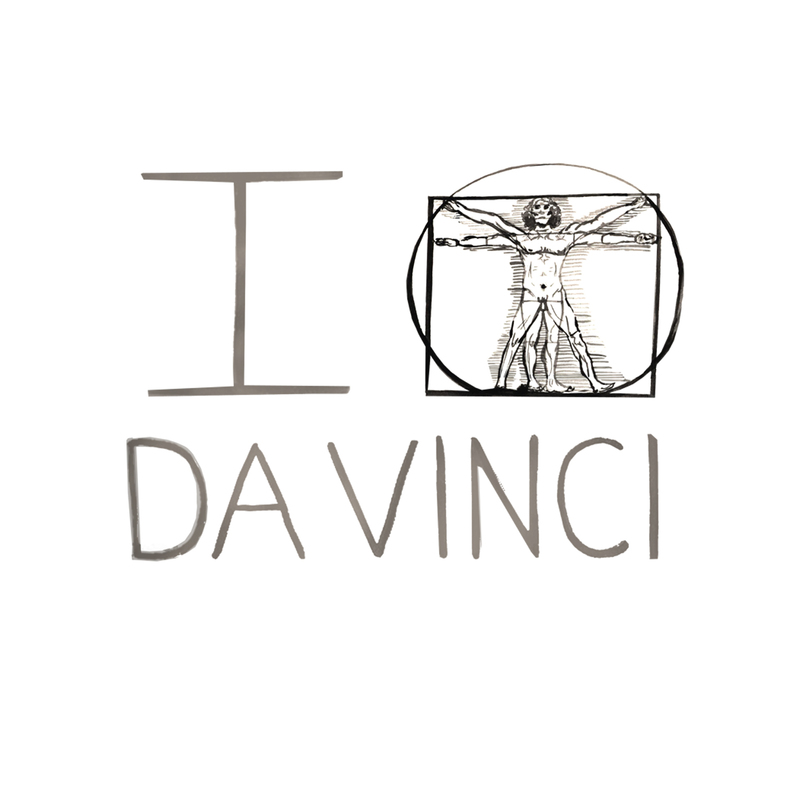 What I love about Da Vinci is that he was the true definition of a Renaissance man. He did everything. According to Wikipedia he was a, “painter, sculptor, architect, musician, mathematician, engineer, inventor, anatomist, geologist, cartographer, botanist, and writer”. He was so diverse and all encompassing. I chose Da Vinci as the finale Deep Peep for that reason. Da Vinci has mesmerized spectators of the Mona Lisa, innovated technology and refined the drawing of the human anatomy for both the art and science world. His influence has truly been felt throughout centuries and has affected who we are and our perception of the world. Seriously, how are you going to change the world? Da Vinci shows us that pretty much anything is possible, so put your brain to work, get out of your chair (or stay in it, if that’s more relevant for your project) and get movin! You’ve got something to go accomplish! Whether your impact is great or small, its there and your contribution is important.